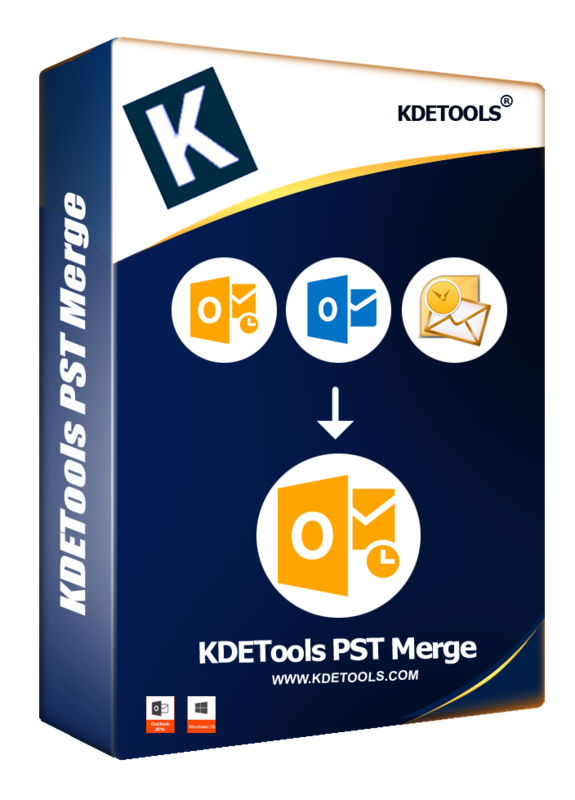 Converts Outlook PST File to MBOX, Office365, Live Exchange, vCard, EML, EMLX, MSG, HTML, vCal/ICS, and new PST file format. 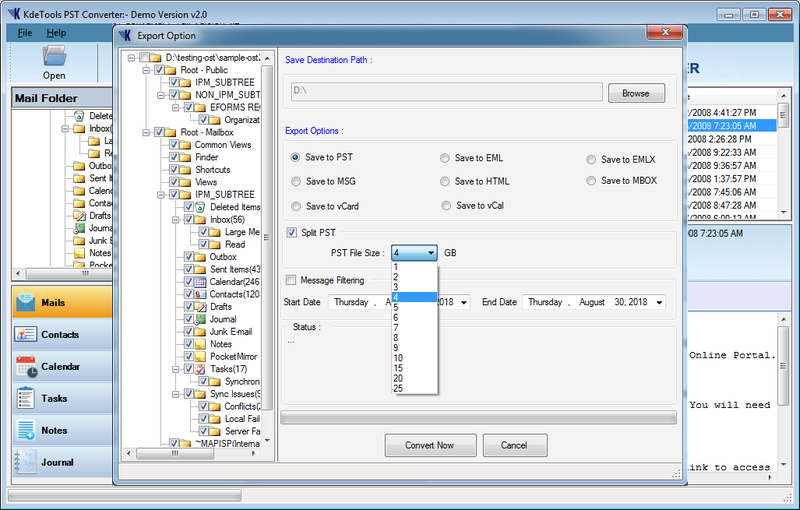 Converts and save Outlook PST data into a healthy PST, MBOX, EML, MSG, EMLX, PDF, and HTML file format. Converts the password protected or encrypted Outlook PST file in the desired format. Exports Outlook PST file including (Inbox, Outbox, Sent box, Draft and Folders Sub-folders), etc. No file size limitation to convert Oversized PST files of MS Outlook 2016, 2013 and, etc. 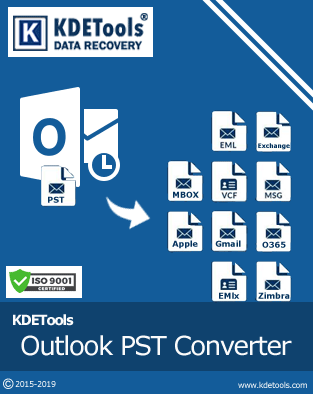 Converts Outlook PST files of any size to importable MBOX Thunderbird / Apple Mac Mail. Exports Outlook contacts to vCard as well as convert PST calendar to vCal without MS Outlook. 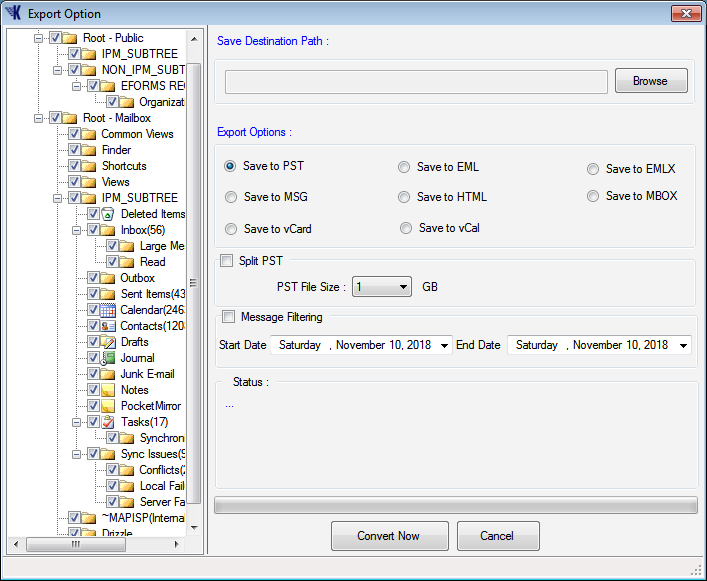 Advanced Selecting Option to convert selective PST email items in the desired folders. 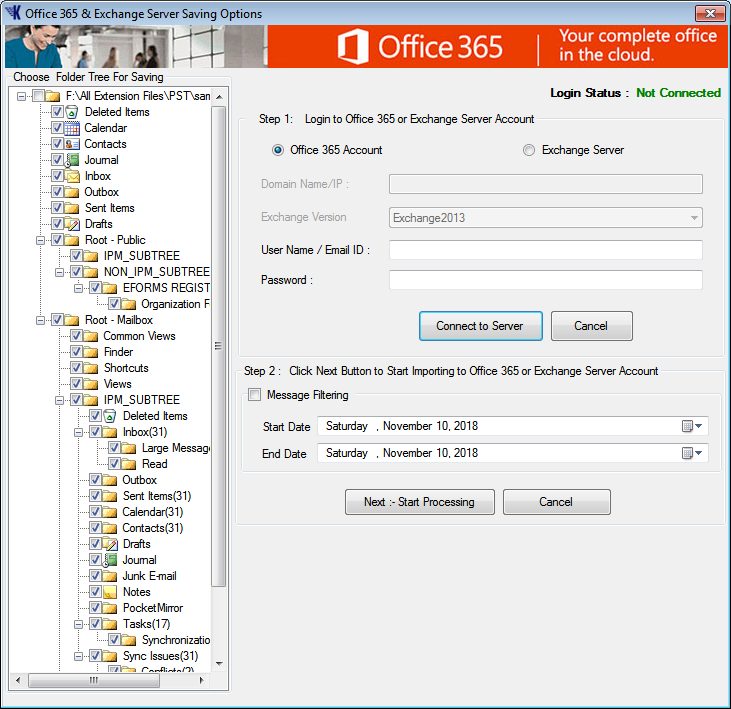 Imports Outlook PST email into Office365 and a Live Exchange Server. Converts both ANSI and UNICODE file types. 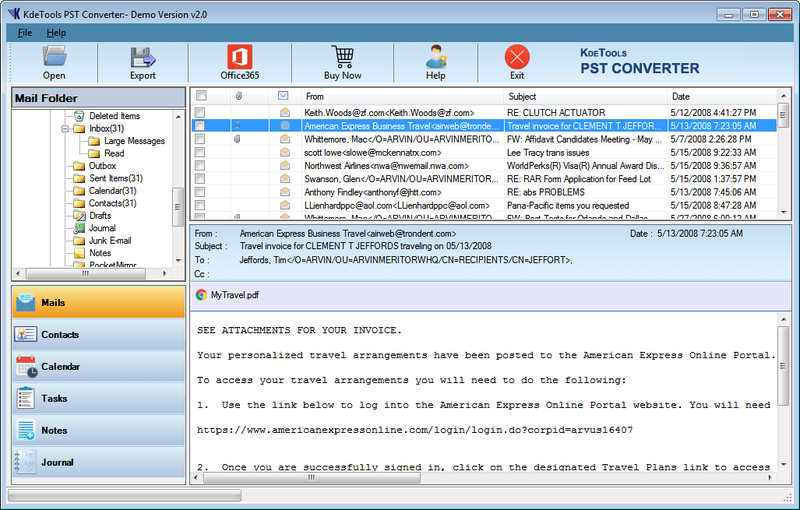 Converts Outlook PST file into (MBOX) and other 20+ email clients including Apple Mail, Gmail, SeaMonkey, Thunderbird, and Opera. Supports Microsoft Outlook - 2016, 2013 (32bit & 64bit) 2010, 2007, 2003, and 2000. Compatible with Windows 2010, Windows 8, Windows 8.1, Windows-7 and Operating Systems. 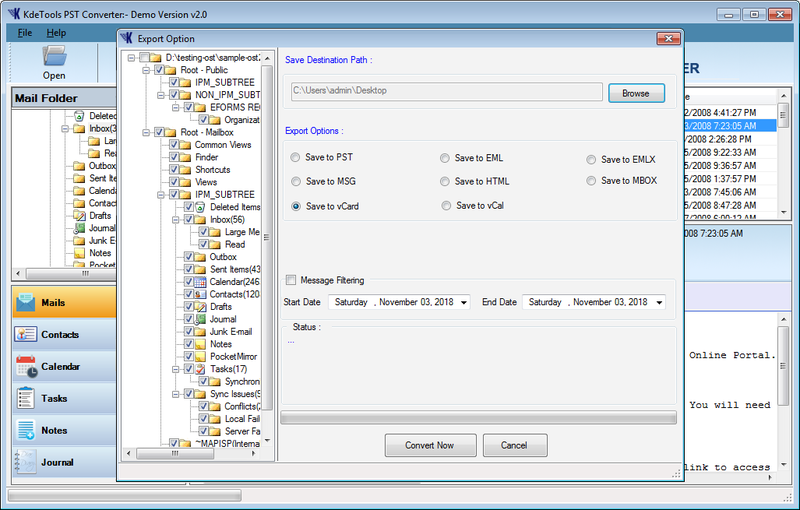 *Demo Version Converts first 30 items per folder of PST file. "Thanks for KDETOOLS, I just purchase full version Outlook PST converter software. It's very helpful which allows me to restore outlook file items & smoothly import data into office 365 account." I bought KDETools Outlook PST Converter last week and it is working fine. It did as advertised. I am very happy after buying this good software. The Outlook PST to MBOX converter allows the users to export corrupt Outlook PST file(s) to different file formats such as healthy PST, MBOX, EML, EMLX, MSG, HTML, vCard, and vCal with 100% accuracy and without changing any data. *Save Data at your desire location » Apply any filter if you need. The PST to Office 365 Migration tool imports PST file to Office 365 and Online Exchange Mailbox. By using the converter, the user can apply 'Message Filtration Option' while exporting Outlook PST data to Online Exchange or Office 365. *Software uses special security coding for safe conversion over cloud. The Outlook PST Converter can smoothly export all Outlook PST items such as Emails with attachments, contacts, calendar, notes, journals, tasks, and all other data which include Mails folders (Inbox, Outbox, Sent items, Deleted Items folder, Drafts and other). The tool also facilitates to take a preview of the Outlook PST file items before the scanning process. *Sofware doesn't change any information that means you will get original data after conversions. The PST converter is the best tool to convert Outlook PST file data and it also exports all contacts and calendars separately into vCard and vCal/ICS format respectively. So you can use your Outlook calendars & contacts to any supported email client, mobile or operating system. *It contains all the required information while converting contacts & calendars. This advanced Outlook PST file conversion tool provides the option to split corrupted Oversized PST files into small and healthy PSTs for better management. With this option, you can split a file from 1GB to 25GB. *All filter keeps different benefits so you can use them at same time. Outlook PST file conversion tool is designed with advanced technology which allows software to deeply scan the PST file and show all items that are present in the file. With the help of deep scanning, the users can recover PST items from corrupted, damaged, encrypted and password protected files. *If file is highly corrupted then software automatically activate deep scanning mode for better result. The efficient PST File Migration tool maintains Outlook PST meta-properties such as, To, Cc, Bcc, Date, From, Subject and all Attachments, etc. Also, the folder structure remains the same when transferring PST files to Office 365, Online Exchange, Thunderbird, and Windows Live Mail conversion. *Tool doesn't touch any information and folder hieararchy. The Outlook PST converter software supports all Microsoft Outlook, Windows and Exchange editions to export Outlook PST files. *Software supports all PST files whether it Orphaned, IMAP, or Exchange Server file. How can I convert an Outlook PST file to an MBOX file? Download, Install & Run KDETools PST Converter tool on your system. Add PST file that you want to convert into a different format. Click on the "Export" button to process ahead. Click on "Convert" to start the conversion process. Using the Outlook PST Converter tool, can I convert the password protected PST files? 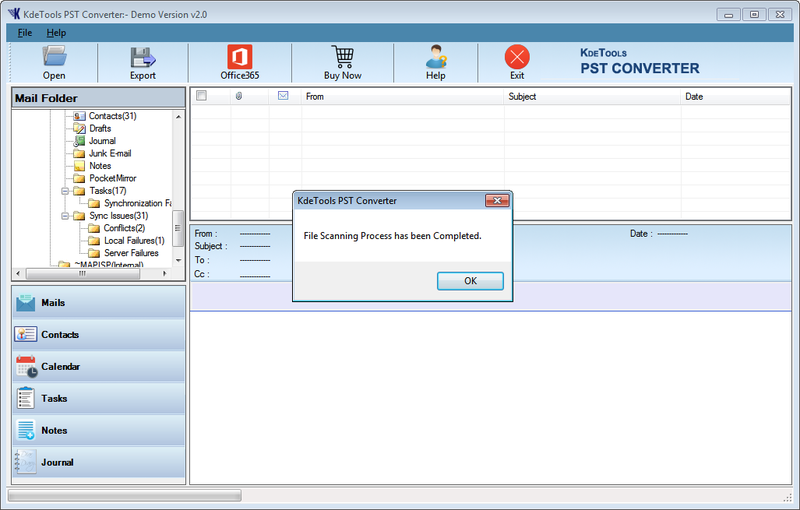 Yes the PST converter tool, you can easily remove the password protected files from Outlook and convert the PST files. Can I export a PST file without using the Outlook? Yes, the PST converter can export Outlook PST file without using the Outlook. You just need to have a PST file to perform the conversion process. Does the Outlook PST Converter support ANSI format of PST file? Yes, the Outlook PST converter software is capable to convert the PST files from ANSI to UNICODE format. The tool can convert an orphan PST file and maintain the data. Can I convert Outlook contacts to vCard instead of converting the complete PST file? Yes, Outlook converter tool can convert multiple Outlook contacts to vCard format. It allows the users to convert single or multiple contacts into a specific vCard format.